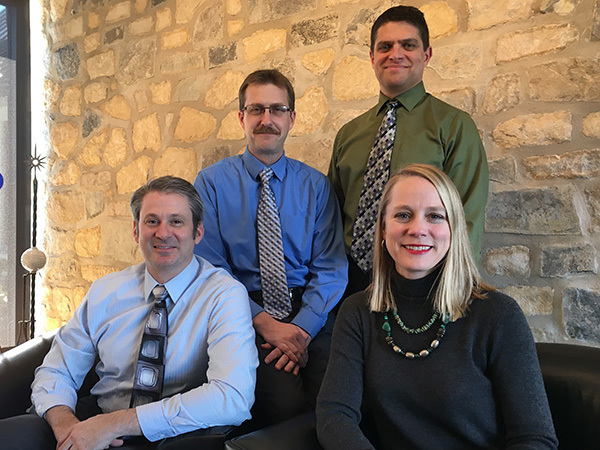 We are excited to announce the promotions of Stacy Hollinger, Rich Dropik and Chris Linkey to Partner and Brent Stebbins to Senior Designer. All of these individuals have worked with RLPS for a number of years and are familiar to many of our clients and business associates so we’ve asked each of them a few questions about their career path and personal inspiration. My favorite times these days are watching and cheering for my two kids from the sidelines. I also am a member of the Building Council at my church. How did you decide you wanted to be an interior designer at RLPS? When my mother-in-law was one of the first residents to be moved into “The Heritage” memory care house at Landis Homes, I knew that I wanted to work at RLPS (who had designed the facility). I had many jobs. I was a model, but those jobs were few and far between. One summer I worked at Y&S Candies on the assembly line. Both of those jobs made me appreciate the necessary steps it took to get a job done, as well as the opportunity to get a higher education. Are there any unique client quotes or job experiences you can share? I recently completed a project where I overheard a resident say that the space and colors made her happy. It can’t get much better than that. Do you have a favorite quote or role model? A favorite quote of mine is “Your smile is your logo, your personality is your business card, how you leave others feeling after having an experience with you becomes your trademark.” My late husband, who recently won his battle with ALS (Lou Gehrig’s Disease), will forever be my role model. My favorites are golfing, backpacking and fishing. How did you end up being the lone engineer working at an architectural firm? I could answer with the typical engineer response that someone has to make sure what the architects draw can be built. But seriously, I just enjoy having the opportunity to use my technical knowledge and skills on projects. McDonalds – the golden arches! I love the outdoors so camping, backpacking and biking. I ride my bike to the beach (Sea Isle City, New Jersey) once a year for the family vacation. I took my first architectural class in 8th grade. I fell in love with it right away. I knew I wanted to be architect ever since then. I baked cookies for The Great American Chocolate Chip Company at the Park City Mall in Lancaster, PA.
My favorite quote is “be happy, be yourself,” and my favorite architect is Alvar Aalto. He was a modern architect who also humanized architecture. It became official in high school drafting class, but my interest in building and creating started much earlier with LEGOS, wooden blocks, Lincoln Logs and Tinker Toys. Growing up (on and off) on a farm also had a very strong influence, leading to my love of nature and outdoor connections. I started helping out on a farm at age 5, but my first job on my own was as a bag boy at Acme Markets. I have many favorite architects for varied reasons. A good architect builds on the shoulders of giants. You study all the greats and then morph them into your thoughts to develop something uniquely your own. Frank Lloyd Wright for example, was strongly influenced by H.H. Richardson, Louis Sullivan, Japanese Architecture and many others. Posted on February 25, 2016 by RLPS Architects. 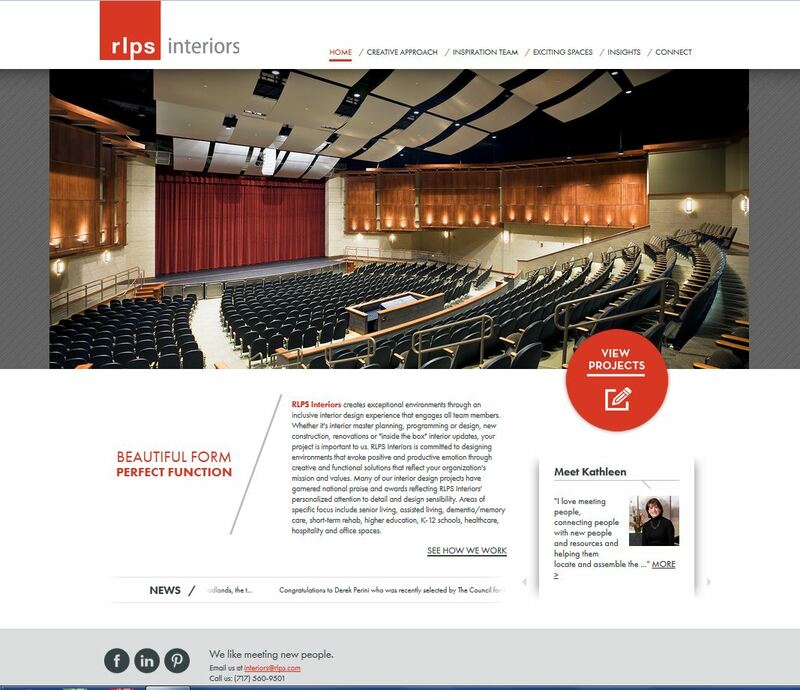 We recently launched a new RLPS Interiors website that provides insights from our interior design team and information regarding the services they provide. You can click on the link at the bottom of the home page on this site or go directly to http://www.rlpsinteriors.com/ any time. 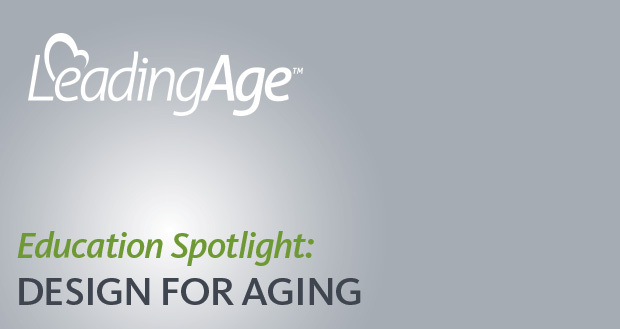 To see this month’s blog post, which highlights the benefits of “going gray” when it comes to your interior spaces, CLICK HERE. Posted on November 20, 2014 by RLPS Architects. Congratulations to RLPS architect Brett Hallacher! Brett recently completed his Architectural Registration Exams. 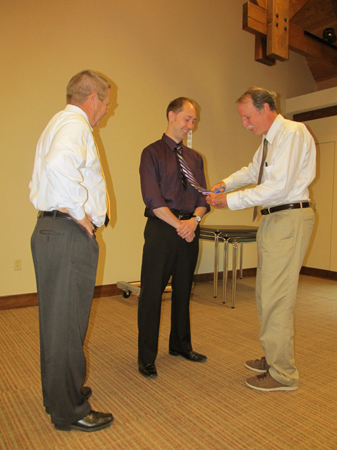 To celebrate, we continued our tradition of having each partner cut a piece of Brett’s tie. Posted on August 21, 2013 by RLPS Architects. In these challenging times of fluctuating financial conditions, rising operating costs, stringent regulations and demanding consumers, it is too easy to accept tradition at face value. To do so is a disservice to the people we serve: residents, care providers and families. Opportunities for a more fulfilling life experience should not be overlooked due to complacency. Posted on August 16, 2013 by RLPS Architects. 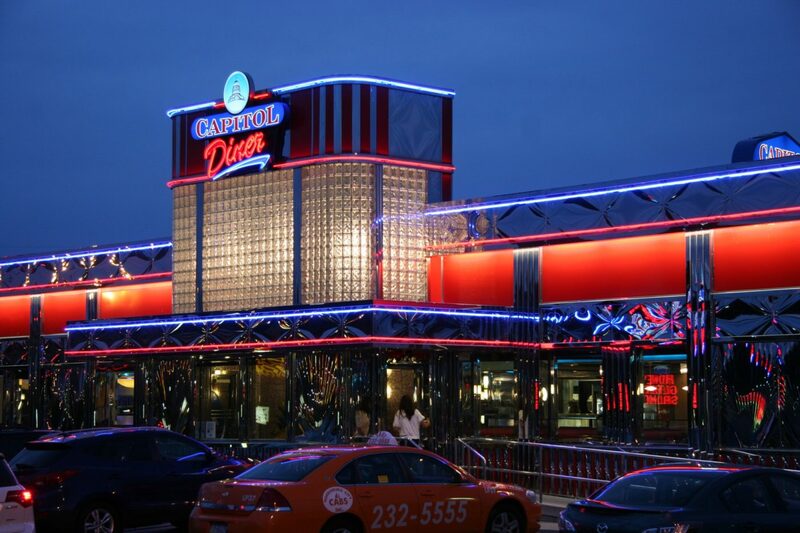 The diner is one of America’s most recognizable icons. Dotting the landscape of our cities and countrysides for more than 100 years, this precursor to the fast food industry is an architectural style unto itself. The home of bottomless cups of coffee, hamburgers, french fries, milkshakes, hot dogs, fried egg sandwiches, bacon, pancakes, waffles, fried chicken, homemade cakes and pies, the diner is particularly well known for its blue plate specials. It all started in 1872 when a young Rhode Island newspaper entrepreneur by the name of Walter Scott capitalized on the opportunity to serve homemade sandwiches and fresh brewed coffee to his fellow workers from a horse-drawn lunch wagon. To read more of this article, visit Lancaster Newspapers on-line. What possible connection could there be between the Battle of Gettysburg and lighthouses? July 1 – 3, 2013 marked the 150th anniversary of the battle referred to by many historians as “the turning point of the American Civil War.” Concurrently, July ushers in the traditions of summer including maritime activities and references to nautical architecture. 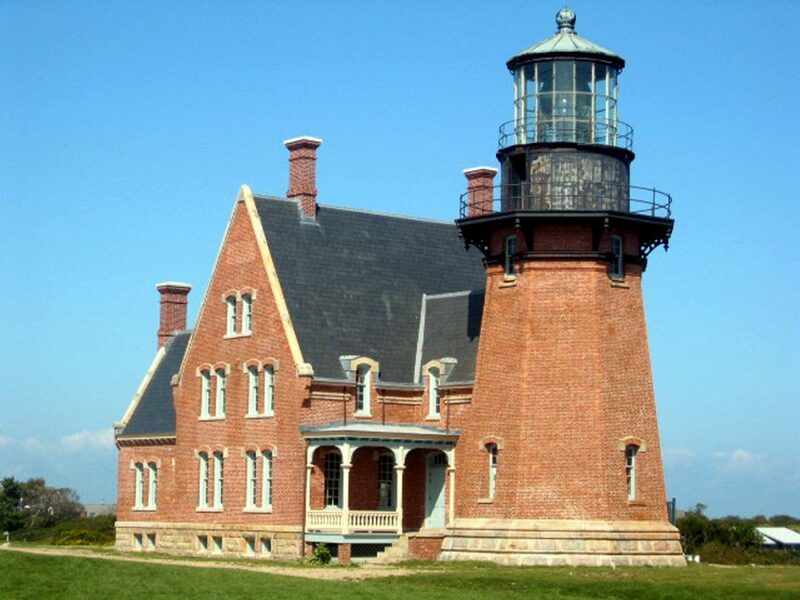 Lighthouses represent a unique building type in our American heritage and can be discovered along all of our coast lines and freshwater lakes in styles that represent the period of their construction and regional vernacular. 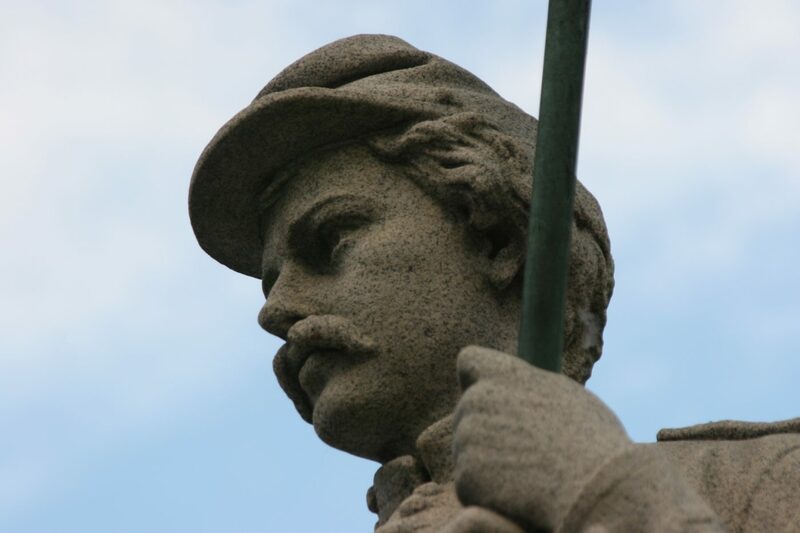 The connection between lighthouses and Gettysburg is fascinating. Union General George Gordon Meade, as a young lieutenant with the United States Army Corp of Engineers, oversaw the construction of numerous lighthouses along the Atlantic and Gulf coasts including Barnegat Lighthouse on Long Island Beach, New Jersey. 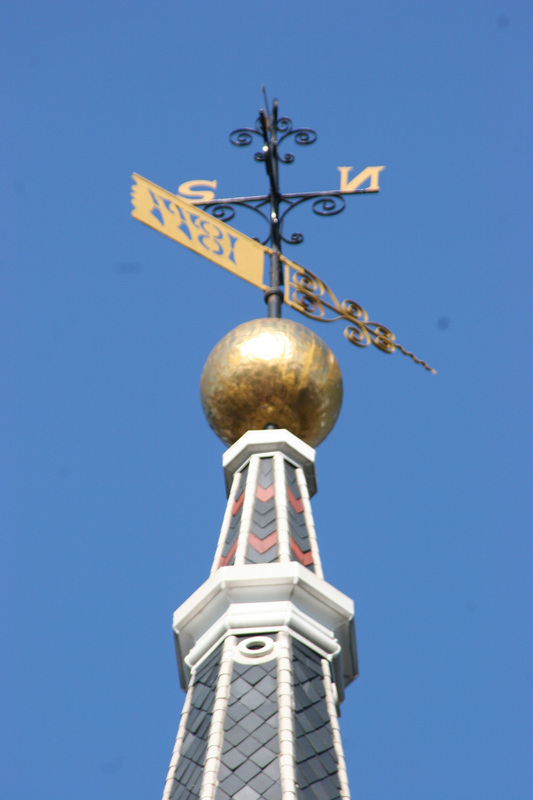 The first North American lighthouse was in St. Augustine, Florida, followed by the Boston Harbor lighthouse located on Little Brewster Island in Massachusetts. To read more of this article, visit Lancaster Newspapers online. Posted on July 16, 2013 by RLPS Architects. It’s official! 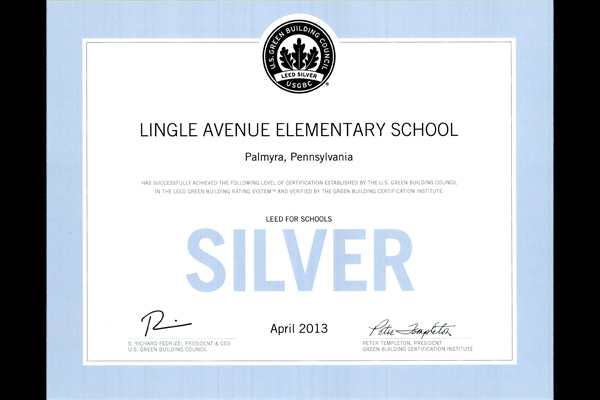 Lingle Avenue Elementary School in the Palmyra School District has received LEED Silver Certification. Posted on May 20, 2013 by RLPS Architects. Posted on May 10, 2013 by RLPS Architects. It’s not often that we can legally walk on or drive over works of art; but we have been doing it every day for hundreds of years! 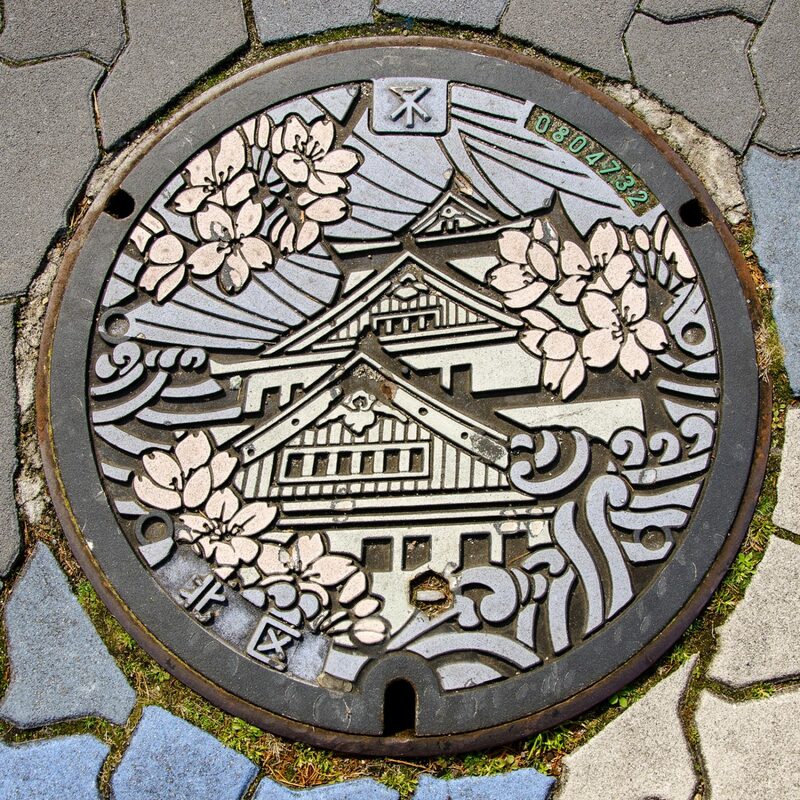 Under our feet and under our nose is utility turned art! Decorative cast iron cover plates provide access to sanitary and storm water systems, water meters and electrical vaults. The Romans were the first civilization to place lids over trenches and underground conveyance systems located below their streets. Pre-dating the advent of cast iron, the Romans used carved stone caps and wood that could be removed for easy access. More at Lancaster Newspapers on-line. Posted on April 15, 2013 by RLPS Architects.